TAG Heuer, the luxury watch maker, has unveiled its plans for its first smartwatch, contrary to earlier dismissive statements made about the Apple Watch in particular following its announcement. Talking about the Apple Watch, TAG Heuer’s interim Chief Executive Jean-Claude Biver had some very blunt remarks for the smartwatch, saying that it seems to have been designed by a student and carries a very feminine look to it. Biver stated that luxury watches such as TAG Heuer have timeless designs, whereas the smartwatch from Apple will be outdated very soon. However, it looks like the bosses at TAG Heuer could not contain their nervousness of an upcoming smartwatch that has the potential to change the way we think about watches. Biver has admitted that they may have underestimated the appeal of smartwatches for consumers, and the company has already started negotiating on several partnerships, while also probing for probable acquisitions to kick start the project. According to Biver, this project was started around 4 months ago, but as far as partnerships and acquisitions go, there are no names to go by for now. 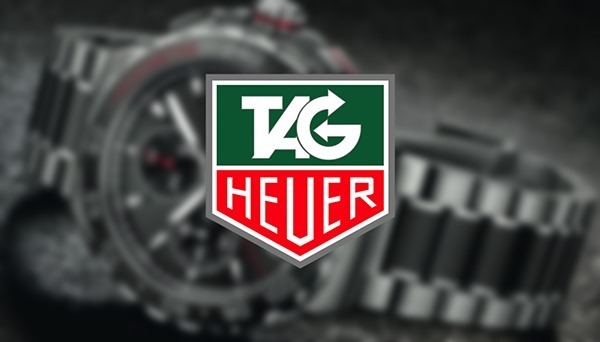 It is however rumored that TAG Heuer could be working with Google and Intel, with the latter likely to be providing the chipset to power the luxury watch maker’s smartwatch. As for Google being a part of the project, it could spell Android as the OS of choice for the device, but at this point things are somewhat unclear. TAG Heuer is not looking to compromise on the mechanical actions that drive the majority of its wristwatches, and will be looking to further pack in all the necessary components and sensors required to monitor parameters such as steps, distance and more. According to Biver, TAG Heuer will only do a watch if it believes its offering will be different to the competition and unique and will not be making any announcement unless there’s a quality product for the company to showcase. The smartwatch from TAG Heuer could launch in late 2015, whereas the Apple Watch, which the luxury watch maker is looking to compete with in the long run, is scheduled to be released somewhere in early 2015. 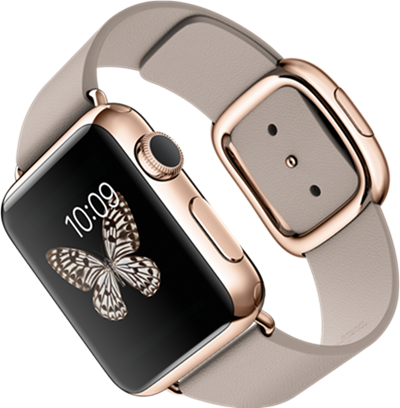 It is likely that those with an iPhone would want to go for an Apple Watch if they’re shopping for a smartwatch, given the pairing advantages. What’s your opinion on this matter? It literally mentions Apple Watch in the very first sentence. Still, adding it to the title is completely unnecessary. I hope they will learn not to copy this stupid iDeadBattery watch. As the owner of a few TAG Heuer and other finer watches, I don’t even feel a smartwach from these companies is remotely necessary. If you’re going out for a jog and want that info, put a dedicated smartwatch on. I switch watches on a regular basis depending on my day. If I am out doing yard work or working on one of my vehicles or doing some household maintenance, I put on one of my old tried and true TAG S/el. This is like the Timex of TAG. It has taken a beating and keeps on ticking. If I’m going out for an event, I chose a watch more appropriate for the type of event. Like it or not, a watch can give away a lot about a person. Even dancers at strip clubs look at watches as an indication of tips. A person sporting a Patek or AP typically has the means to give out more tips/VIP room/lap dances, drinks for everyone/etc. than a person sporting a $20 Timex. Restaurant hosts do the same thing and seat accordingly. Now, I know multi-millionaires that don’t wear watches and some that wear Timex/whatever because they aren’t into watches, and of course, there are those that wear copies of Rolex/etc. but if a person rolls up in a Lamborghini sporting a $250,000 Patek, then chances are it’s real and people pick up on this. I don’t think this segment of the market is going to go for a TAG/AP/Patek/etc. smartwatch…. Now I will say a nicely executed TAG smartwatch may help it break into a new segment for those that want a smartwatch but don’t want to be blatant about it… I for one would never even entertain an Apple Watch because I can easily see the fact that carrying an iPhone and also wearing an Apple Watch will give me a certain image. I also don’t want to be that connected.